There can be all kinds of situations that can arise in your life where you may find yourself short on cash, and you need it quickly. All it takes is one big car repair, medical bill or money crunch before your next paycheck and you may not know where to turn to get the money you need to keep going. There are options available to you that can make a difference to you, such as visiting a local pawn shop. If you are asking, “Is there a pawn shop near me?” in the Los Angeles area, you should know that you can turn to us at Diamonds Jewelry and Loan Pawn Shop for the services you need. If you have items of value that you want to sell, coming to us at Diamond Jewelry and Loan Pawn Shop can help you get that influx of cash that you are seeking. We purchase many different items from people each day, with everything from jewelry, watches, power tools, electronics, antiques, gold coins, collectibles and much more coming to our doors for purchase. We can appraise your items and give you a fair offer right on the spot so you can walk out the door with cash in your pocket. 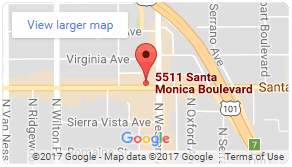 When you are asking is there a pawn shop near me in the Los Angeles area, you will see that there are several shops you can select from. You want to come to us at Diamond Jewelry and Loan Pawn Shop because we have the experience in the industry and the reputation for fairness that you want to deal with. We have been serving the Los Angeles area since 1945 and are fully licensed, insured and bonded. When you come to us, you know that you will get honest and fair treatment. 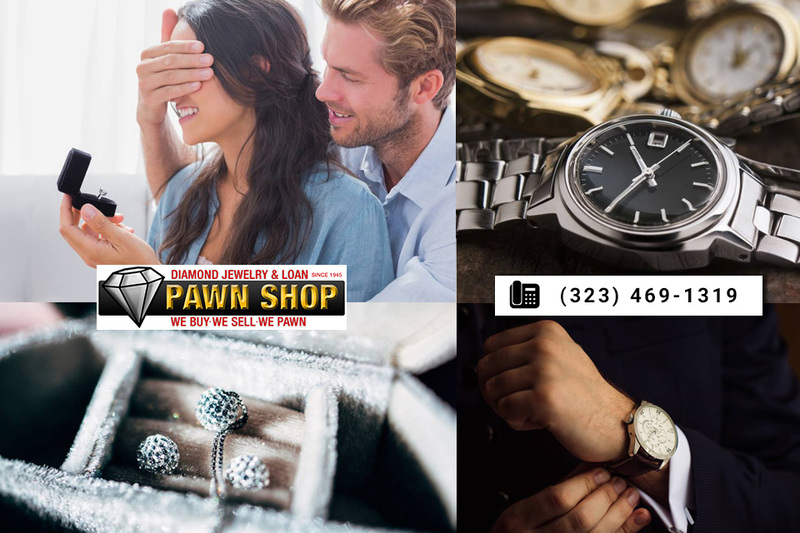 The next time you are asking is there a pawn shop near me in Los Angeles, know that we are here for you at Diamond Jewelry and Loan Pawn Shop. You can find out more about us by reading the information found here on our website, or you can give us a call at 323-469-1319 and speak with a member of our staff at the shop. We will be happy to answer your questions and supply you with directions to the shop so you can come down and get the cash you need for your items.